Cahuita is one of the more unspoiled areas of Costa Rica. 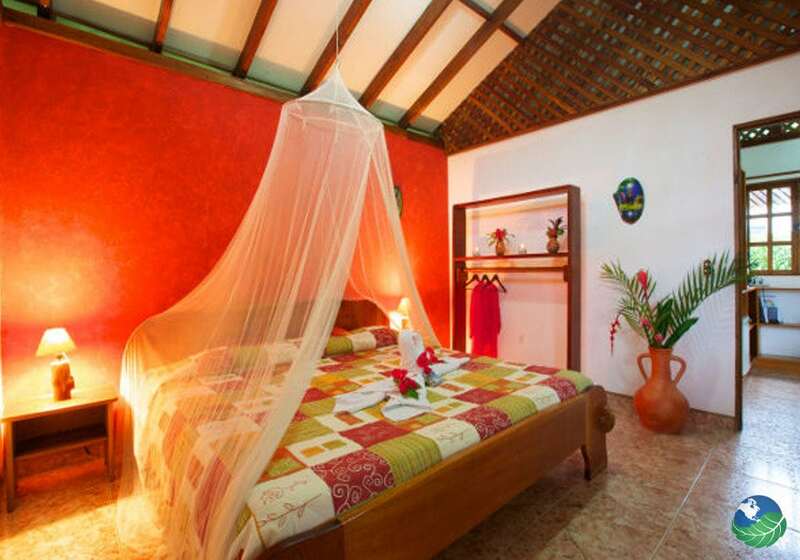 Smaller than its popular neighbor Puerto Viejo, Cahuita is perfect for those looking to relax. Enjoy nature on Costa Rica’s lesser known East coast. 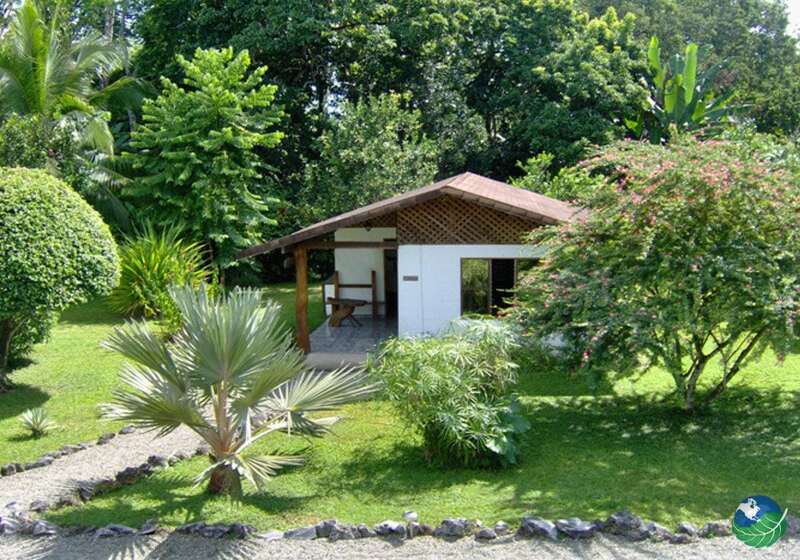 Just steps from the hotel you can enjoy your natural surroundings and wander into the Cahuita National Park. Not to mention the stunning Caribbean beaches dotted around the area. 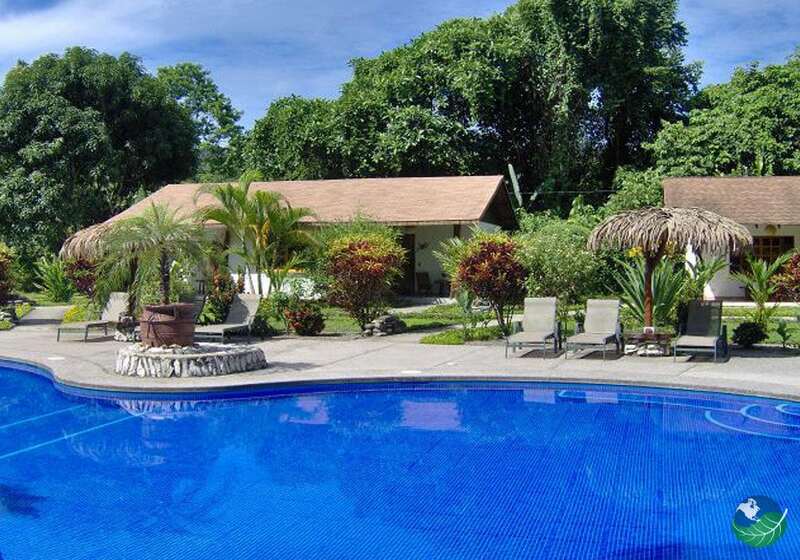 Wildlife and exotic plants are all over this area and if you are looking for luxury accommodation in Cahuita, Costa Rica then the Suizo Loco Lodge is the one for you. 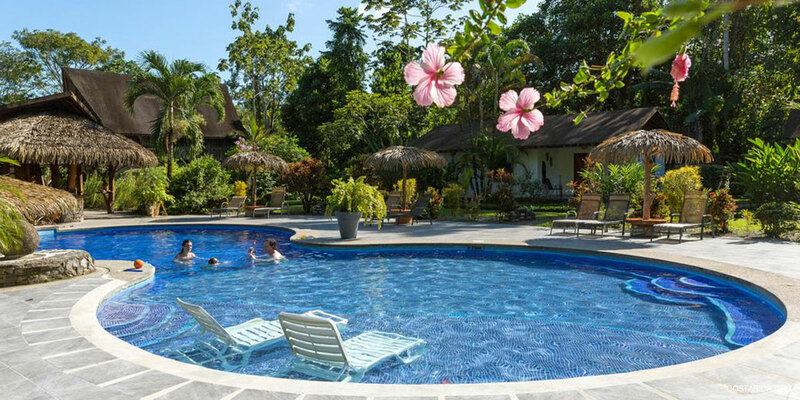 The Suizo Loco Lodge is the perfect getaway in Cahuita when it comes to vacations located on the Caribbean coast of Costa Rica. It is a luxurious hotel with a stunning, huge tropical pool and a plethora of exotic plants and wildlife in its surroundings. The lasting effect is one of relaxation and being at one with nature as you notice colorful birds, geckos, iguanas and many other local species daily in the beautiful gardens. 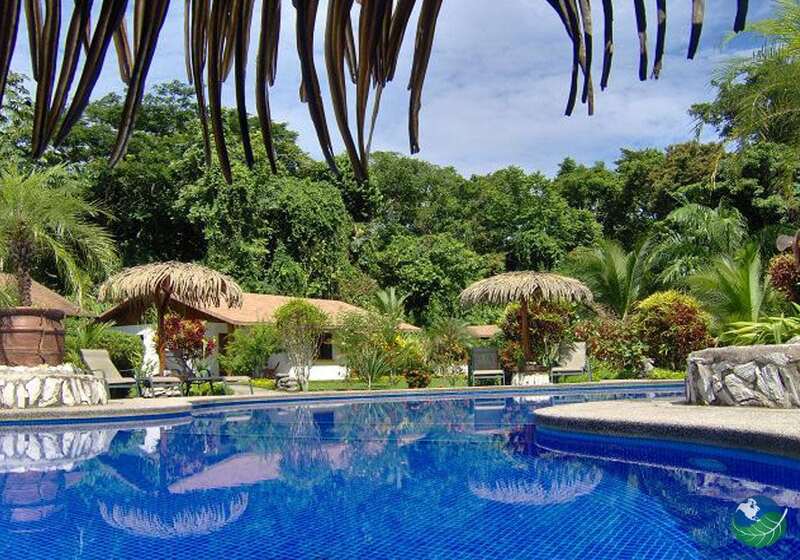 The hotel is also just a few short minutes from Playa Negra beach, should wish to enjoy the beauty of the unspoiled Caribbean beaches of Costa Rica. There are two different types of room at Suizo Loco Lodge. In a standard room, you will find a minibar, safe and a hair dryer. All bathrooms are spacious and run on solar heated water. It contributes to the local effort to conserve the natural beauty of Limon and its surrounding areas. The superior rooms also add extra beds, wheelchair access and a TV/DVD into the mix. All rooms have internet access. For newlyweds, Suizo Loco Lodge offers a honeymoon suite with a whirlpool bath and other special touches to make your day extra special. Whatever your choice, Suizo Loco Lodge is a luxury in paradise. With every aspect of the lodge impressing all, the food and beverage section does not disappoint. 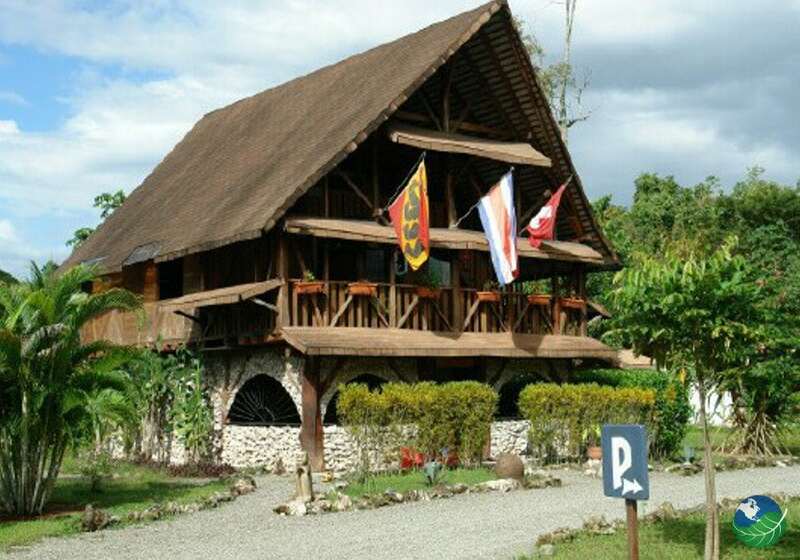 Don Pelon, the Lodge’s restaurant, provides a fusion of European dishes with local Costa Rican cooking. 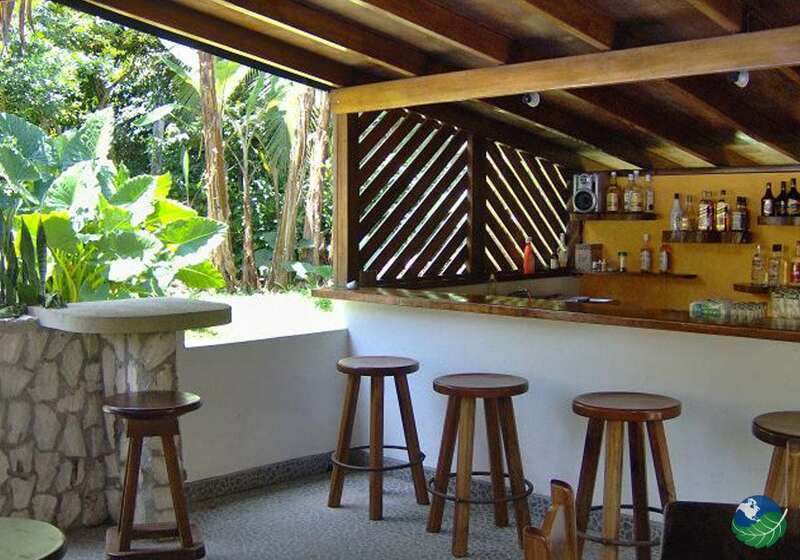 It is the perfect place to dine in Cahuita. Breakfast is a meal for kings with a large selection of fresh tropical fruits, homemade jams, egg dishes and different pieces of bread. Lunches are served throughout the day, with a light snack menu available. It is available at the pool bar, should you not wish to move very far from your spot in the sun. You must also try their signature cocktails. Not to be missed! Cahuita. Favorite. TV, Safe Box. Cahuita, Puerto Viejo. Favorite. Cultural, Excursion Guide, Snack.